We deliver energy efficient buildings which comply with the very latest energy regulations. 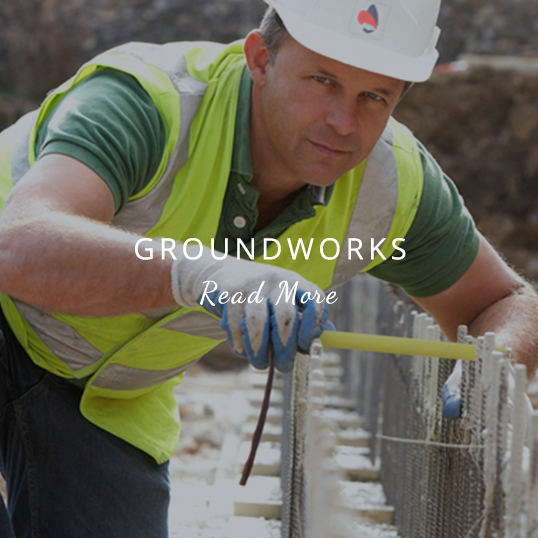 Chrysalis undertakes all aspects of mechanical and electrical services, from air-conditioning, central heating, plumbing, and electrical re-wires. We place great emphasis on the design of energy efficient buildings which comply with the very latest energy regulations, are sustainable in design, and are above all cost-effective. We survey at the outset to assess plant condition and compile reports accordingly. 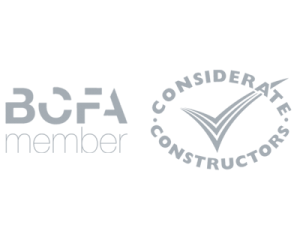 Our mechanical and electrical contractors place great emphasis on the design of energy efficient buildings which comply with the very latest energy regulations, are sustainable in design, and are above all cost-effective. We survey at the outset to assess plant condition and compile reports accordingly. Our mechanical and electrical contractors will help advise on products to achieve the best value for money, to achieve the most efficient running costs through our experienced and proactive approach which considers both initial investment and total life-cycle costings. Find out exactly which mechanical and electrical services Chrysalis offers in hospitality industry renovations. We understand that the hospitality industry has a variety of different mechanical and electrical needs. Different spaces, both indoor and outdoor, require different M&E services. You are in safe hands with our Chrysalis engineers – they can help with a wide range of different services. Before any implementation, our M&E engineers develop an understanding of exactly what our clients want from their mechanical and electrical projects, to develop effective mechanical and electrical solutions. 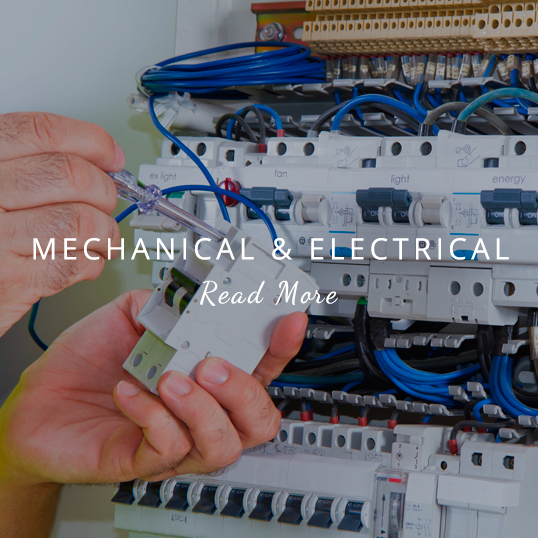 Chrysalis is on hand for all mechanical and electrical installation. 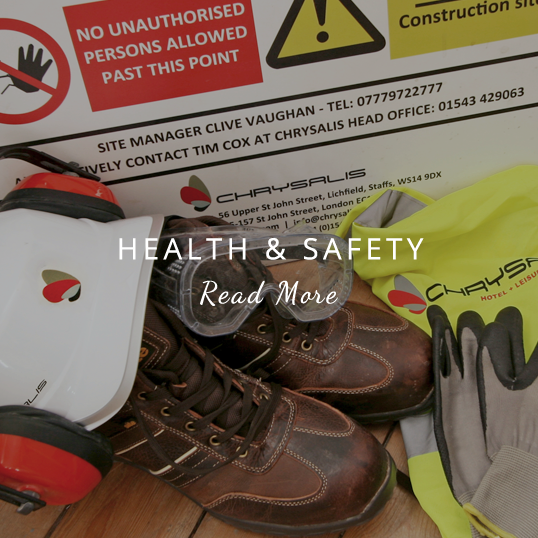 Whether you require plumbing and sanitary services or CCTV installation, you can rely on Chrysalis as your mechanical and electrical contractors. Our contracts team will help advise on products to achieve the best value for money and accomplish the most efficient running costs. Our contracts team will help advise on products to achieve the best value for money to achieve the most efficient running costs.